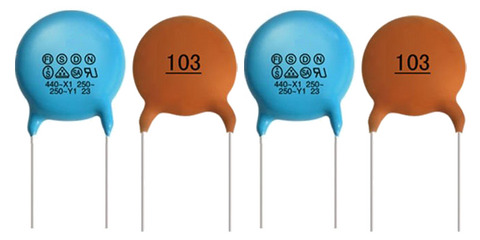 Does a ceramic capacitor change its polarity while discharging? Previous：Why are LED lights sought after for various applications? Next：How can I merge Gerber files of PCB using Cam350 12.1V?